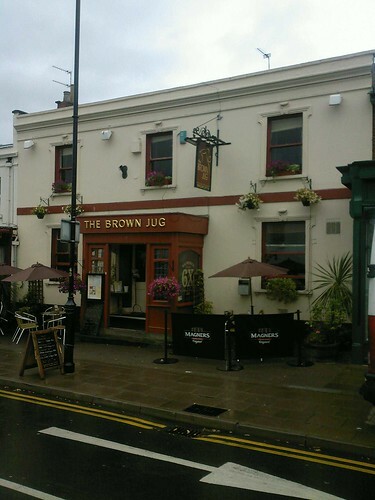 Pub 2 The brown jug, originally uploaded by mattgarrett. Good choice of beers, real ale, guinness and newcastle brown ale. Good menu and cheap. thanks for the freebies, great stuff !